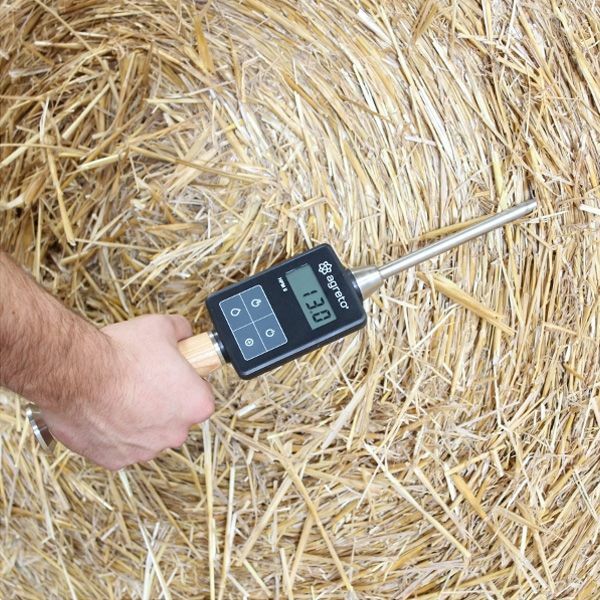 The Agreto HFM II Haymeter is a professional handheld measuring instrument for determining moisture and temperature of baled hay, straw and haylage. 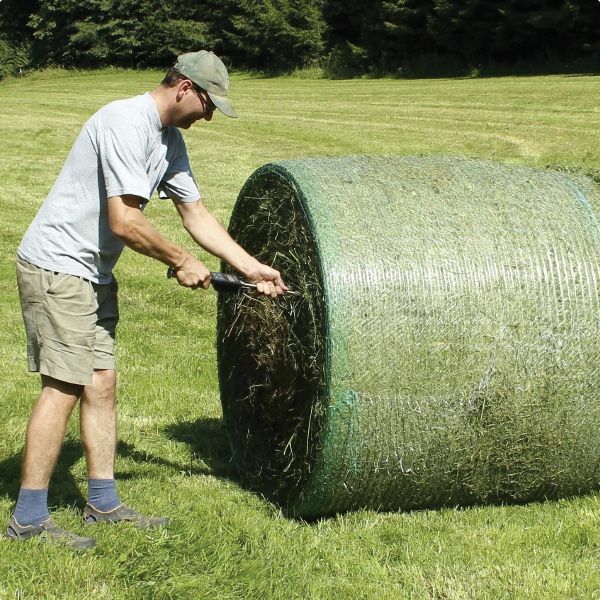 Latest technology "Made in Austria"
Which Length Haymeter should I choose? 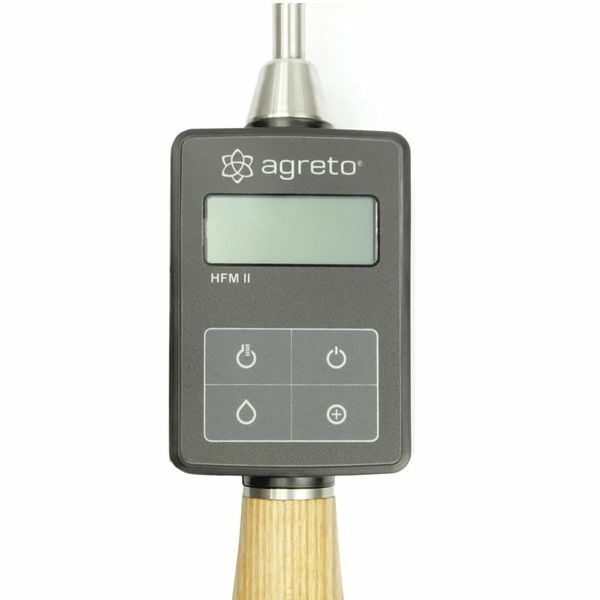 What is the advantage of the Agreto Haymeter over other manufacturers? 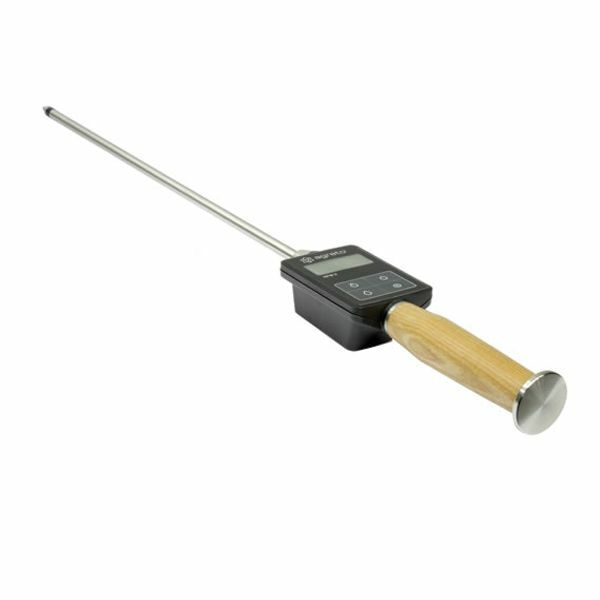 Over 4 years we have found these to be the most robust, most reliable & most accurate Haymeter available. How does the price compare? We have supplied cheaper models in the past & found them more prone to breakage, less accurate and users have been less happy. 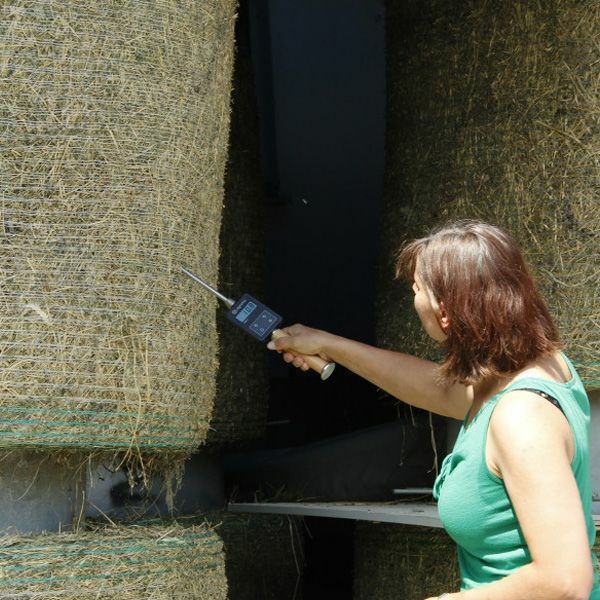 Do get in touch with us if you would like us to help you or if you have any questions about our services and products.